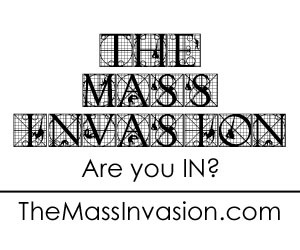 This we decided to put together something extra for you. We wanted to put together a post with the series of TMI Exclusive Video we recently filmed with actor, Sir Ian McKellen. 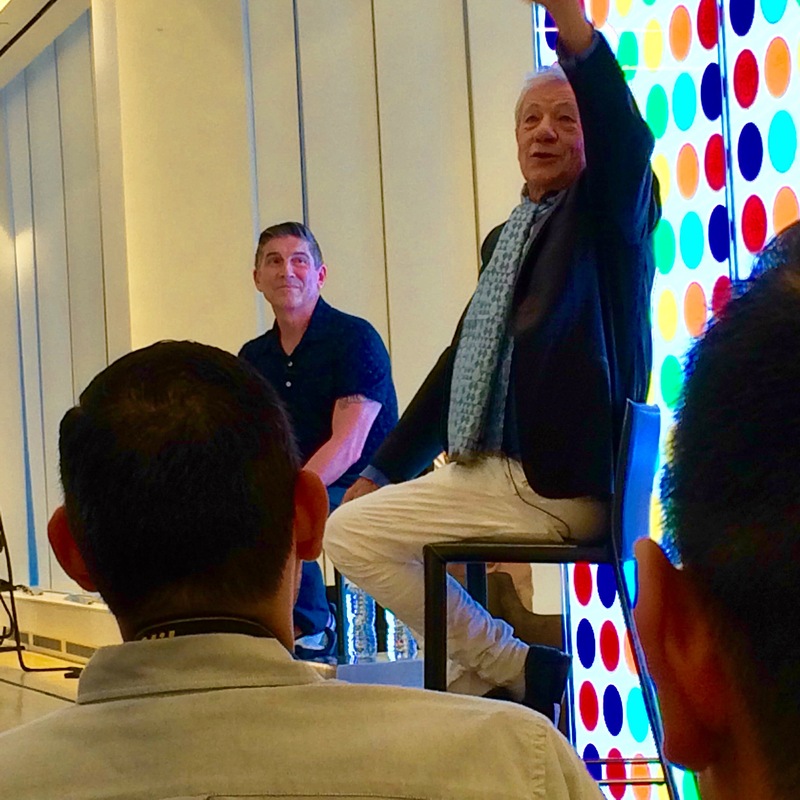 A few weeks ago, we were invited to sit in on a talk with Sir Ian McKellen, who was in New York for the Pride Parade and was the spokesman for The Trevor Project, which is an organization that helps in crisis intervention and offers suicide prevention services for the LGBTQ youth community. In his talk, Ian McKellen talked about his experience with young people related to him, knowing he was gay, and acceptance, as well as resistance, even among the LGBTQ community in coming out. Below are clips from that talk. To support The Trevor Project, please head to their website: www.thetrevorproject.org.